For most pet owners, their animals are a part of the family. That being said, they expect that their furry loved ones are getting the care and treatment that they deserve when they go to the veterinarian. Pet owners put their trust in the vet and in the equipment that they use to provide medical care, and veterinarians should be able to put their faith in the equipment that they're using to treat their patients. Leasing equipment from Tiger Leasing allows you to be able to upgrade to the most modern and up-to-date equipment and tools whenever it's necessary for your office. This level of customization enables you to stay current on the latest trends in technology and veterinary equipment design. Our principals have over 35 years of combined experience in working to provide quality equipment leasing solutions to businesses of all kinds, and your questions will always be answered in a timely, full-service manner. You shouldn't have to stress over the reliability over your equipment; we want your focus to be as much on your furry patients as possible. By not buying equipment and spending valuable cash, equipment leasing allows you to conserve money for other opportunities for your business. Additionally, Tiger Leasing offers numerous payment solutions to choose from that have been developed to fit your needs. Payment options range from seasonal payment skips to deferred payments to step-up payment plans and more. The team at Tiger Leasing cares about the quality of equipment and tools that you're using when working with animals. Pet owners must be able to trust their veterinary care provider, and that starts with the veterinarian trusting the equipment being used. 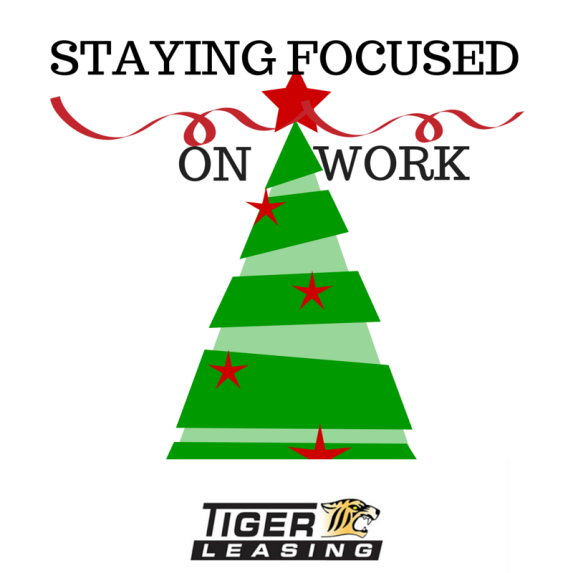 Leasing equipment through Tiger Leasing's flexible solutions enables your business to conserve cash, while also utilizing up-to-date and reliable equipment and tools. 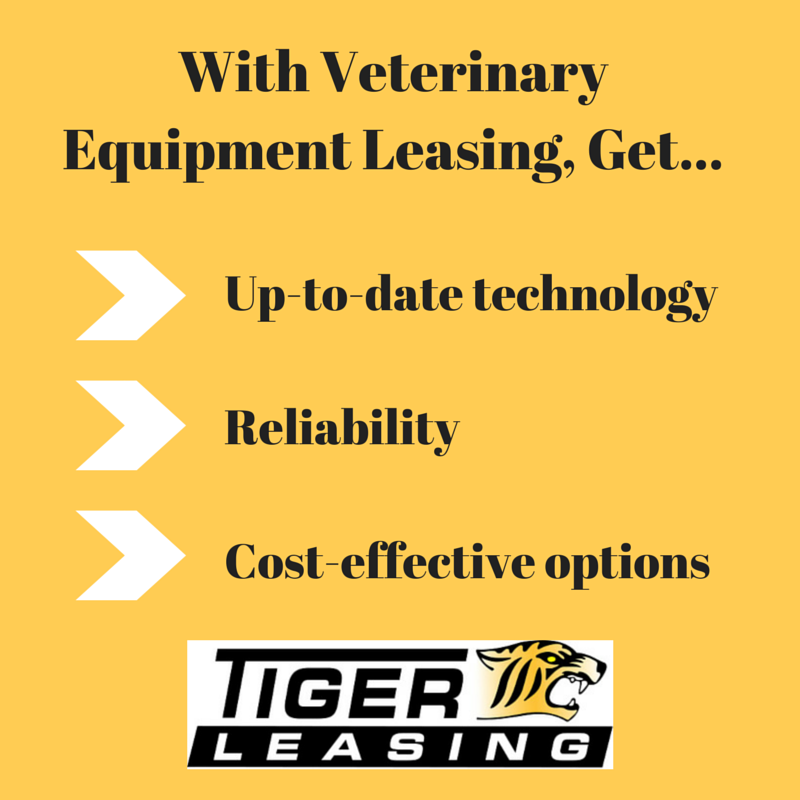 For more information on veterinary equipment leasing, please contact Tiger Leasing today! If you're the adventurous type, conquering the frozen tundra might be a fun idea for you. Check online to see if there are local skiing/snowboarding/sledding hills in your area. Take a stroll through a park or city and document the landscape. You might be able to find some breathtaking scenery to take pictures of, particularly if there’s snow on the ground. Search online for unique holiday crafting ideas, or simply cut out snowflake designs to hang on the tree or around the house. Crafting during the holidays can be a great and inexpensive bonding experience for you and your loved ones, even if your projects don't always turn out the way they're supposed to! Decorating the home for the holidays is a fun activity for families, or even a group of friends. No matter what holiday you're celebrating, there are ways in which you can make the home festive and inviting, inside and out! Perhaps the "tastiest" idea on this list, hosting a holiday cookie-sharing party or simply baking a variety of cookies with the family offers you the chance to experiment with your creative side, while also making delicious treats for you to share. As long as you can stay on two feet long enough to enjoy it, ice skating can be a great time; don't let one slip and fall deter you from getting up and trying again! As you can see, winter offers lots of fun activities to enjoy with your loved ones. 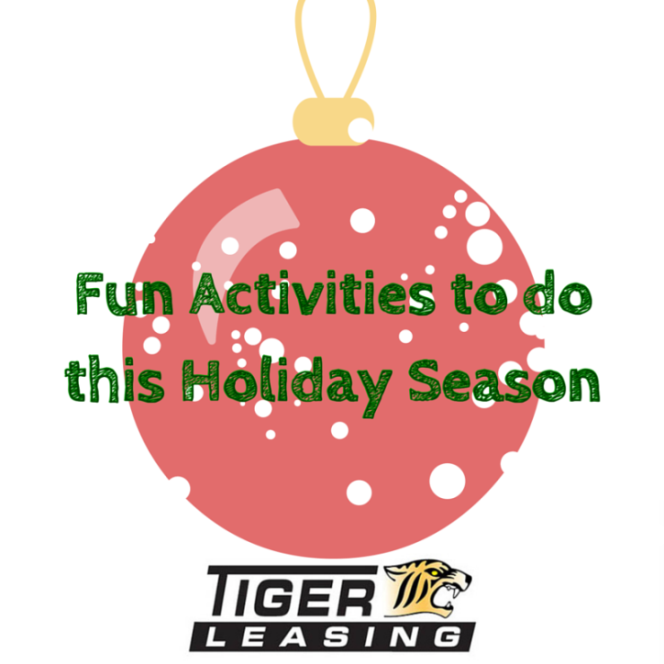 Can you think of any activities or traditions that you and your family do to enjoy the holiday season? Let us know in the comment section, on our Facebook and Google+ pages, and on Twitter! Try not to worry about holiday chores and other personal obligations while at work. The more you worry about personal stressors and other responsibilities, the more likely it is that you’re going to get distracted from the reason you go to your workplace: to work. At the end of every day/week, reflect on what went well and what didn't. Were there too many distractions that caused you to postpone a project’s completion? Was there a tactic that you used that went really well in helping you stay focused and motivated? Understanding how you work best and what you should avoid doing while working can be a huge help, especially during a stressful time like the holiday season. Rather than trying to do too many things at once, which can become overwhelming and stressful, try to work on one thing at a time. This allows you put your focus on one thing until the task is done versus multiple different projects. Create clear to-do lists so that you have a visual reminder of what's on your plate. This can help relieve any anxiety and overwhelming feelings you may have by being able to visualize responsibilities, both personal and work-related. From there, decide what level of priority each of the tasks are. Setting clear expectations before the start of the holiday season is crucial for keeping your employees informed and focused. If you know that you're schedule is going to be changing, or that there will be new projects approaching, sooner is better than later. This can also be a great time for setting measurable, reachable goals for your company's success during the holidays. Focusing on your work with all of the holiday distractions IS possible, but it takes extra effort. Are there other tactics that you use to stay focused during the holiday season? Let us know your input in a comment, on our Facebook page, Google+ page or on Twitter!